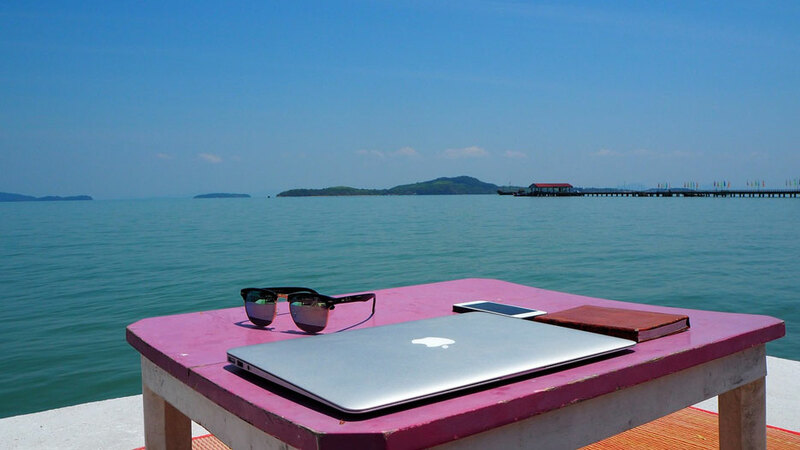 Remote work is done outside the setting of a traditional office, job site, or other workspace owned by your employer. Many people who work in remote positions are uncertain about how — or even whether — to list their remote work experience on their resume. You may have faced the same dilemma when drafting your resume for online jobs. 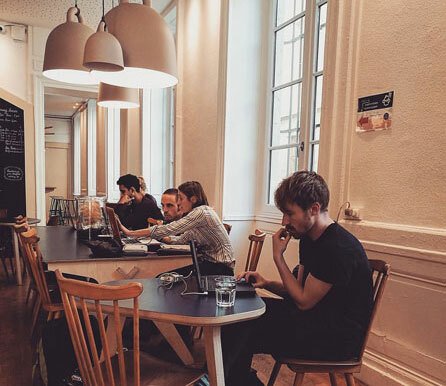 Some people mistakenly think that their online or remote work experience may be viewed in a negative light by employers, but this perception is waning due to the increasing number of jobs that are performed outside of traditional employer workspaces. In the past, remote workers were primarily freelancers and contract workers, and very few traditional employees worked from home. With the growing role of technology in our lives, however, it’s not uncommon for employees to spend part or all of their time working remotely. Some employees split their time between the office and their home, and other employees work from home full time. This scenario can cause confusion for many workers who are uncertain about how to list their work location on resumes for online jobs. Should they even bother to mention that they worked remotely? One of their biggest concerns for people who have previous remote experience and plan to go back to working in a traditional employer workspace is how to write a resume that shows their remote experience in a positive light. Fortunately, professional resume writers can help remote workers accurately reflect the skills and abilities that they possess. A specialized resume for remote jobs will highlight the discipline and other positive attributes they need to work from a remote location. State it up front. When asked to list the location of your remote employer, list the organization’s corporate location using a city/state format, but note that the work is performed remotely in the first sentence. You also have the option to skip the city/state in the formatting and note that it is work that is performed remotely in the first sentence of the position’s description. Another option is to separate home-office jobs into their own “Remote Work Experience” section. Seeing a list of other companies that have trusted you to telecommute can build a hiring manager’s confidence. Describe it. As you discuss your past job responsibilities on your resume for online jobs, deliberately detail how they were performed off-site. For instance, you could explain the use of certain communication platforms, such as Google Hangouts or a specific email server. Of course, describing your tasks is important, even if the job was on-site, as this gives employers a clear understanding of the duties you had that may transfer well to the new position. Put it in the “Skills” section. When discussing your skills in a technology resume for remote jobs, look at how they fit into the remote environment. Good communicators, for instance, may want to mention their comfort using instant messaging, video conferencing, and chat platforms to stay in touch with others while working from a remote location or with those who do. Strong collaborators can describe using Google Docs or another shared document system to work with remote employees. If you have had a remote position, do not be afraid to highlight valuable skills you’ve honed during that experience in your resume for online jobs. When you include these on your resume, they can make you stand out as a qualified candidate for other positions that involve working remotely. As you describe your strengths and accomplishments, think about the challenges that you overcome each day to work in a remote location and still meet your team’s expectations and deadlines. In fact, there are valuable skills one may acquire as they complete remote work. For example, people who work as freelancers, telecommuters, or remote assistants usually don’t have the opportunity to work in and benefit from a traditional office setting provided by an employer, so they’re required to take responsibility for finding their own workspaces and diligently staying on-task. Not only does this take discipline, but it also requires very good communication skills in order to effectively discuss issues with team members who are working far away from them. Another example not yet mentioned would be your organization skills. Keeping clear and systematic digital or hard copy files, notes, or even just office space demonstrates how organized you are. This is important when you are the only one you can rely on to locate important work items. Employers are starting to realize that the ability to telecommute is a skill in and of itself, even for supervisor resumes. Not everyone is qualified to work from a remote location, so showcasing a track record of success with these skills on your resume for online jobs boosts employment prospects for remote positions. Sometimes people feel as though they should explain why they are looking for remote work, but it’s best to avoid including too many personal details on your resume. The main focus should be on the fact that you are able to do your job and provide good results for the company. Many employers do not care where you are working from, as long as you are meeting or exceeding their expectations. Once you have outlined your skills in your resume for online jobs and presented yourself as a great candidate for remote positions, you should continue to reinforce your credentials through a tailored cover letter and solid interview that lets employers know you’ll be a valuable addition to their team from any location. 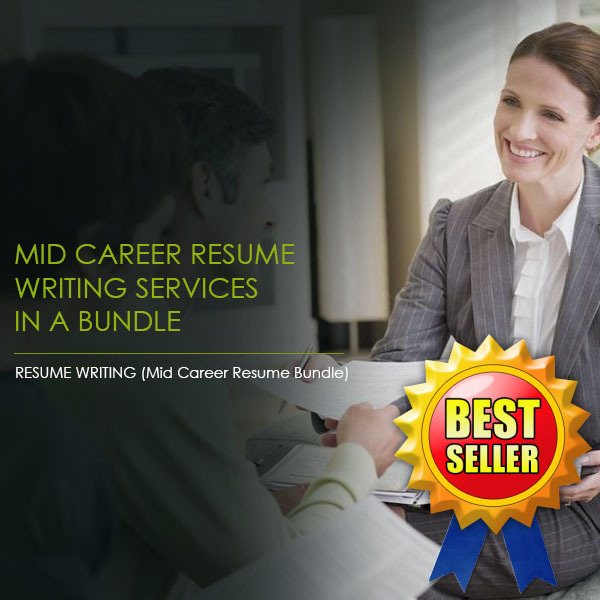 If you are currently in a remote position or are actively seeking one now, the professionals at Resume Pundits can help you make your career experiences and accomplishments radiate in a positive light for potential employers to see. We know what strengths and competencies employers are looking to see in a resume for remote jobs, and we can highlight these elements in a meaningful way. Visit Resume Pundits to learn about our resume packages and get your talents noticed by employers!